My intention to be of service to your soul’s healing, has been energetically programmed into this page. As a Reiki Master Teacher I have the authority vested within me, to send healings to you through the symbol you see behind these words. The word “Reiki” means Universal Life Force. The Divine nature of Reiki is that it will meet you whenever you are receptive to experience Divine Right Healing. It will be directed by your Higher Self, your Angels, and your Spirit Guides. Coming to this page is the act of permitting one’s SELF to be open to the space for miracles to happen in your life. 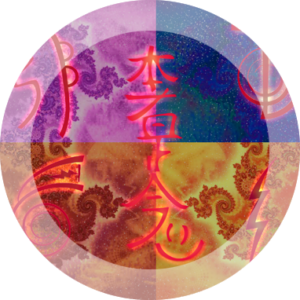 The Reiki symbol you see in the center is called HON SHA ZE SHO NEN. It means, “No past, No present, No future”. It is the symbol used by Reiki Practitioners to send long distance healings. Through the Reiki attunements I received from my Reiki Master Teachers, I was given the authority to allow myself to act as a conduit for this sacred energy to pass through my Being to you. 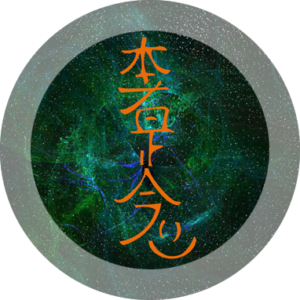 I have chosen to be of service to you by commanding my Higher Self to use the energies of this symbol to be devoted to your wellness whenever you visit the Reiki Healing Energy Portals. This dual window Portal uses the distance symbol, Hon Sha Ze Sho Nen to flow energy. It will assist you in becoming aware of the power of the Violet Flame, and to enhance your receptivity to its transformative power in your life. The Violet Flame is the flame of transmutation, freedom, and forgiveness. This quadrant window Portal also uses the powerful distance symbol, Hon Sha Ze Sho Nen to flow energy. It will assist you with unconscious behaviors that you may have inherited from your biological family. You can use the MYTH BUSTER Reiki Healing Energy Portal to clear out those behaviors. It has been designed to specifically release myths that are holding you captive. This Portal is designed to create harmony between your conscious and unconscious minds so that you may experience the Freedom and Liberation of your TRUE SELF. You will know that this Portal is having an effect on your life when you notice that the resources you need to fulfill your life’s purpose become readily available to you. Be open, you will feel the energy difference immediately. 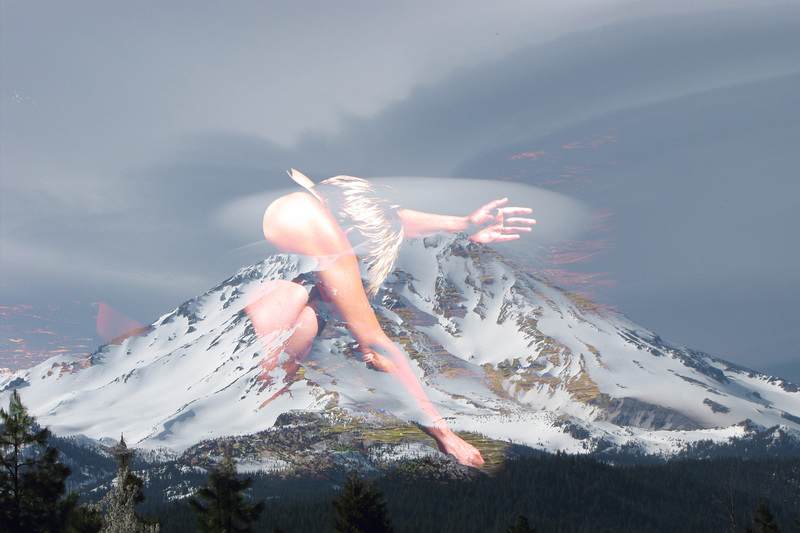 You are receiving energy directly from Robin Alexis and St. Mary Magdalene. This is a pure concentrated flow of mystical love energy from the well of Spirit’s universe. 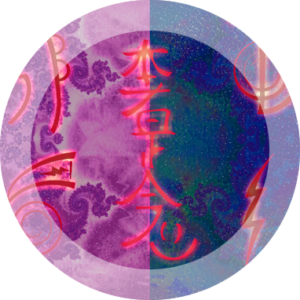 The Reiki distance symbol, Hon Sha Ze Sho Nen, is assisting in flowing a deep moving energy. When you go to the Mary Magdalene Reiki Healing Energy Portal, you will receive a pure and higher Octave Etheric LIGHT Body of Healing from Beloved Mary Magdalene. You will find this to be an immeasurable amount of unconditional love and true healing. Do You Want To Order a One-On-One Reading Session With Robin?